If you are hungry after gazing at Surfer Statue, come to this restaurant to have a meal. 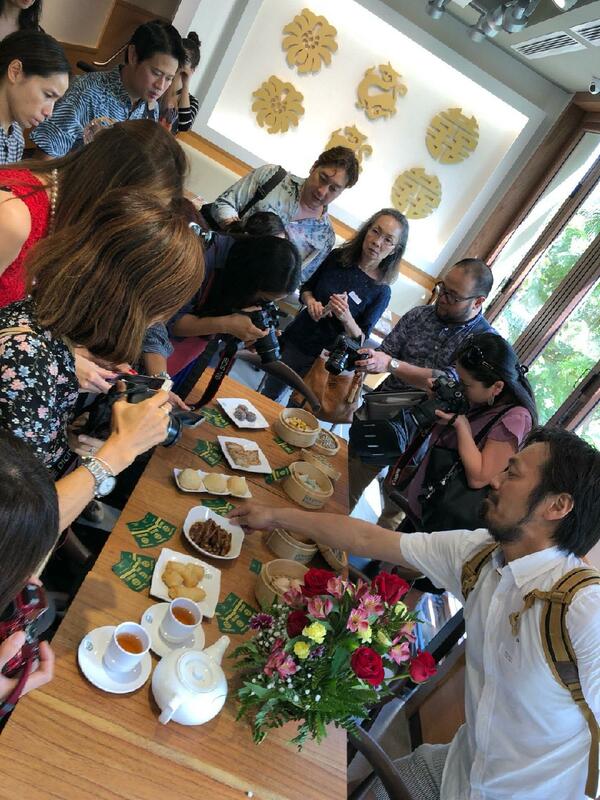 Chinese cuisine is recommended to taste at Tim Ho Wan. You can always try tasty Dim sum, Bbq pork and pork buns at this place. Taste good crumble, pineapple buns and fried custard. Most likely, you'll return to this spot later to order delicious beer. Get your meal started with great milk tea, jasmine tea or mango slush. Choose between indoor and outdoor seating. Many guests note that the staff is professional at this restaurant. A lot of visitors find that prices are attractive for what you receive. 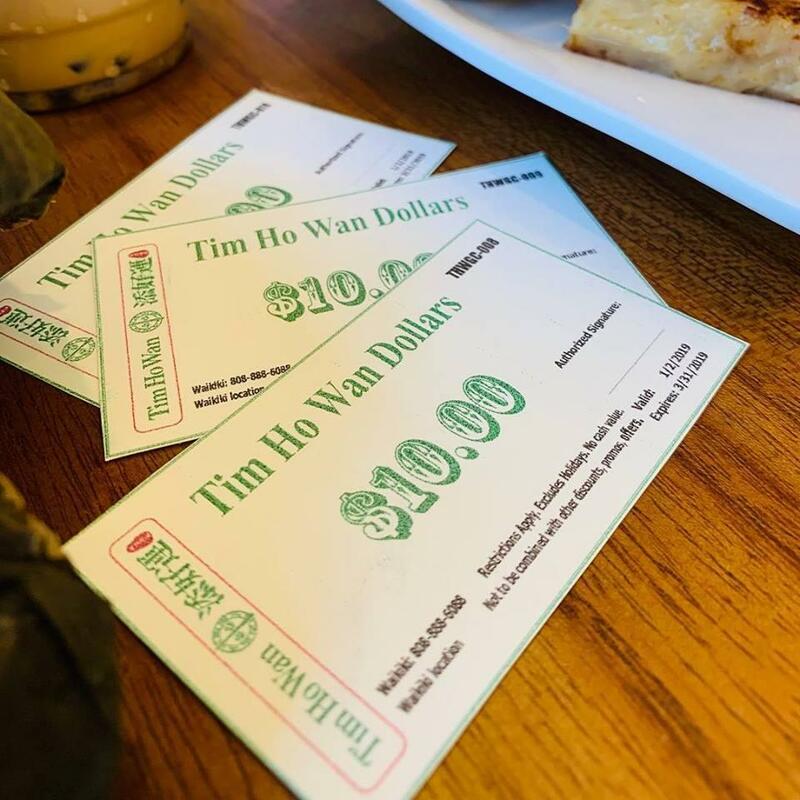 There is a nice atmosphere and divine decor at Tim Ho Wan. But users rated this place below average on TripAdvisor. I love dumplings and this was the place for DimSum ! Service was great. First course came fast, followed by others. I wish we had a Tim Hortons Wan in my town !!! 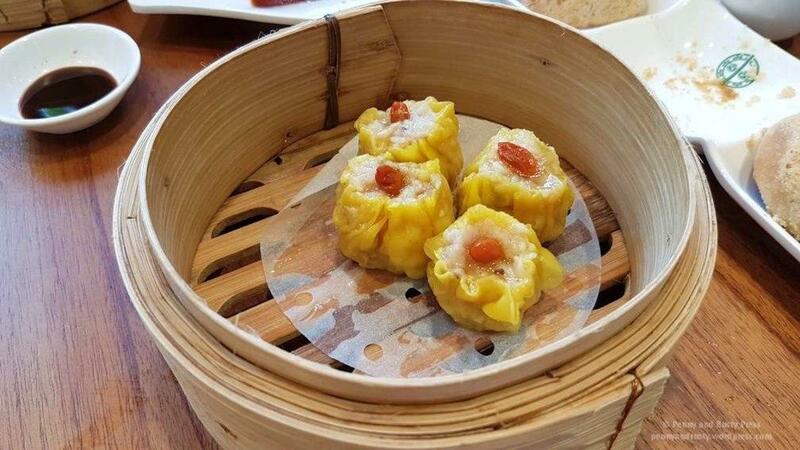 This is one of the few places where you can get dim sum in Waikiki. We ordered chicken feet, baked bbq bun (char siu bao), shrimp & chives dumpling, siu mai, and shrimp cheung fan. The baked bbq bun was complimentary because we used the current Kau Kau coupon . Just present any coupon when ordering. The portions of most dim sum here is on the smaller side. Drink tea before you come here because tea costs extra, which I'm not used to because most dim sum restaurants usually serve hot tea for free like water. The best tasting dish was the baked bbq bun. That's why it's their most popular order. It's delicious and best when eaten warm. It has a sugary crust on top which is reminiscent of bolo bao. The worst items were the chicken feet and the cheung fan. Usually I love eating chicken feet for dim sum, but this one lacked on its flavor and texture. The shrimp was pretty good in the cheung fan, but the thick noodle wrapped around it in a roll made it a sure disappointment. 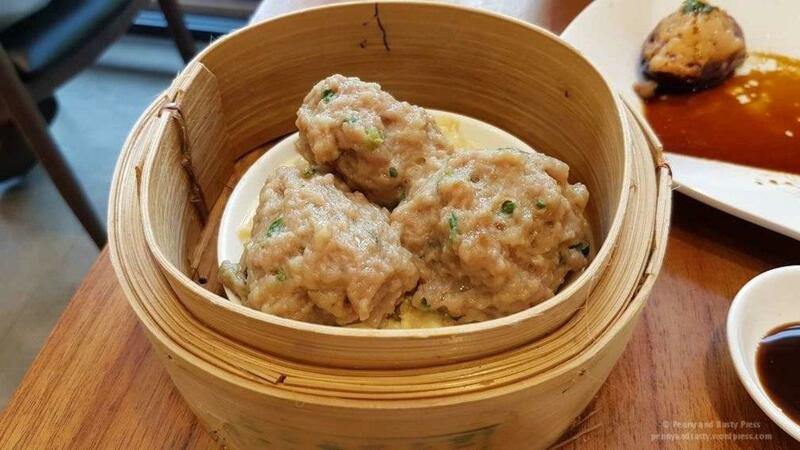 Usually at most dim sum restaurants, the cheung fan noodle is supposed to be made from thin sheet of noodle so its wrapped roll form is still soft and easy to eat in your mouth. We came here around 6:30 pm and it wasn't that crowded. Soon when it was around 7 pm, the restaurant became fully packed, and there was a line forming outside. When the restaurant was crowded, the service dropped. Our water wasn't filled at all. It was hard to get a server's attention. They looked short staffed. Overall, I don't think I would come here again. 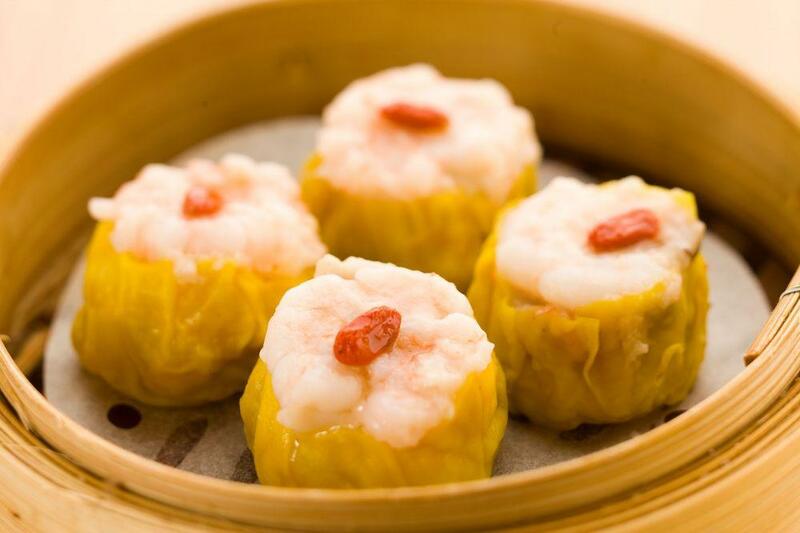 For locals living here, it's better to find your favorite dim sum restaurant in Chinatown.